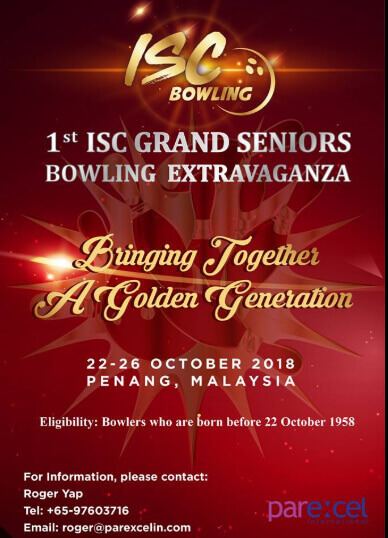 We are organizing a Grand Seniors bowling event in Penang, Malaysia from the 22-26th of October this year. 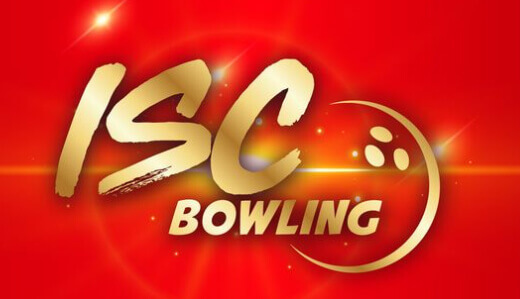 Any interested parties please head on over to https://iscbowling.com/ for more information regarding the event. As we wrap up the events of the International Senior Classic 2018, I would like to take this opportunity to thank each and everyone of you who graciously took time out of your schedules to attend this event. The tournament was a major success and we had a record-breaking number of participants this time. Through the friendly competition and camaraderie, we were truly able to scale to even greater heights. 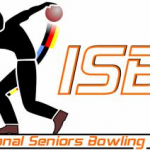 The success of the tournament, and the heart-warming fellowship we shared during our time together has motivated me to seriously consider the requests from many of the more senior bowlers to organise another iteration of the tournament later this year – the 1st ISC Grand Seniors Bowling Extravaganza exclusively for bowlers aged 60 years and above as at 22 October 2018. 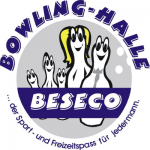 There will only be 1 category in the tournament – that is, the Open Category and all participants (male and female) will bowl under this category. 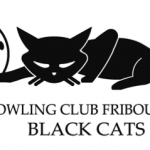 Bowlers will compete in the TEAM OF FOUR (4 games per bowler) DOUBLES (6 games per bowler), SINGLES (6 games per bowler). The 16 games played will constitute the ALL-EVENTS. The ALL-EVENTS position standing will decide the Qualifiers for the Masters Semi-Finals. 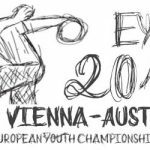 The top 40 bowlers from the All-Events position standing will qualify for the Masters Semi-Finals. Each bowler will bowl a series of 4 games from scratch, with handicap, where applicable. 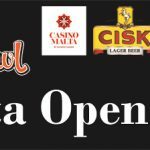 The top 20 from the Semi-Finals position standing and another 10 bowlers (from a random draw of the other remaining 20 bowlers) will qualify for the Masters Grand Finals. Each bowler will bowl another series of 4 games, from scratch, with handicap, where applicable. The 4th and final game will be the Position Round game. Total pinfalls with handicap, where applicable will determine the winners for each category. It will be held in Penang from the 22nd of October through to the 28th and although we just organized an event in Malaysia, Penang is in a different part of Malaysia and will definitely be a completely different experience. Penang is famous for its vibrant traditional culture and excellent local cuisine. We will be organising different types of activities for your benefit. In the works right now are events as varied as cooking classes (nyonya cuisine), batik painting, heritage trishaw tours, sunset cruises to dance workshops (we will be writing to you all more in detail over our next few bulletins). This is above and beyond the tournament that you come for – it is a chance to get together in friendship in our golden years. The ISC Grand Seniors Extravaganza is planned, designed and hosted especially for you. It is for the golden generation of both, men and women, and I take particular pride in creating an event, which is geared towards a more holistic lifestyle just for you. I am confident that your time, effort and commitment will not be wasted if you were to be a part of our latest event. We have big plans and we fully intend for it to be our best version yet. Again, I thank you in advance for bringing us one step closer to making this a great and memorable event – one that you will be talking about and reminiscing over time.